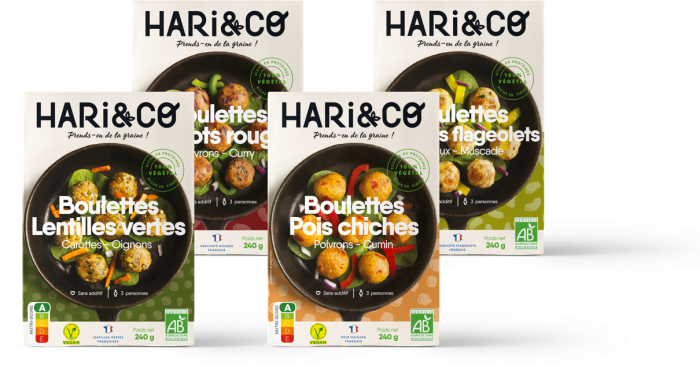 HARi&CO red bean no-meat balls contain a combination of French beans and green peppers, lightly spiced with curry to amp up the flavour! Not only is our recipe savoury, but it is also 100% plant-based and rich in protein and fibre. 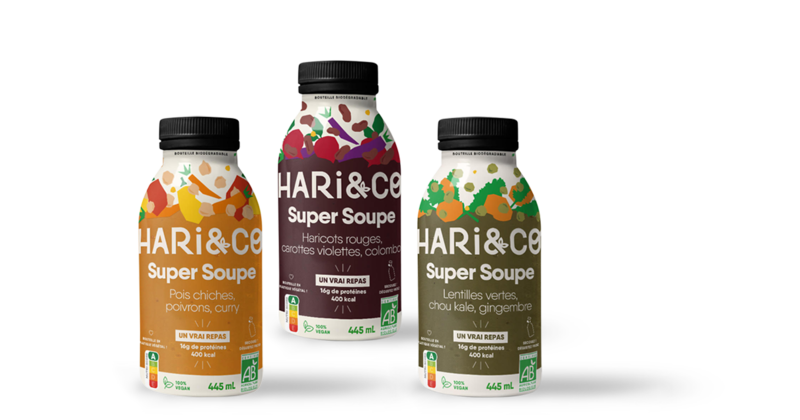 The simplicty of our recipe, wholly composed of organic ingredients, as well as the absence of any additives, bear witness to the product’s respect towards your health as a consumer. 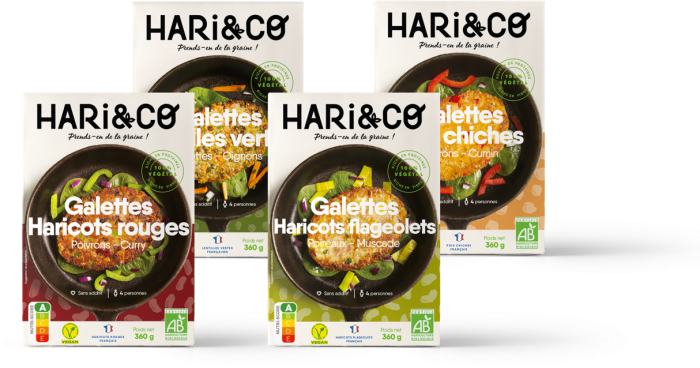 Red beans (50%)*, cornmeal*, wheat semolina*, wheat flakes*, green peppers (5%)*, cauliflower*, sunflower oil*, onions*, wheat flour*, tomato concentrate*, garlic*, sea salt, thyme*, coriander*, ginger*, curry (0.06%)*, pepper*, cumin*.